It looks like Pirelli won't be having the same troubles this year. 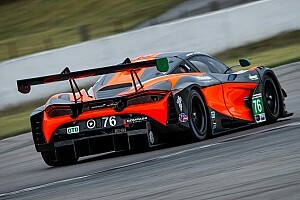 Feb.24 (GMM) Pirelli's calamitous 2013 season appears to be firmly in the past. 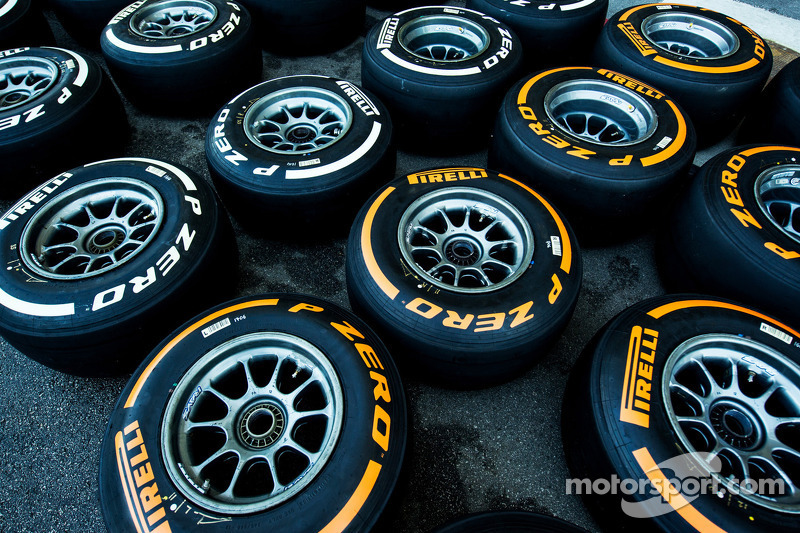 After a sometimes explosive 2013 on inconsistent and heavily-degrading tyres, drivers have so far celebrated a better and more durable product supplied by Pirelli at the recent Jerez and Bahrain tests. "As a result," the Italian marque's Paul Hembery said at the end of the first week of testing in Bahrain, "we are also seeing fewer 'marbles' on the circuit." 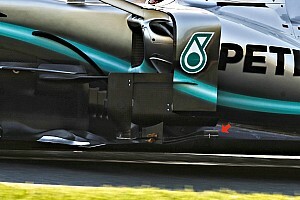 He is quoted by Germany's Auto Motor und Sport: "We are also not seeing the blisters or the breaking off of large pieces of rubber from the surface. "We have achieved some of our development goals," the Briton added. 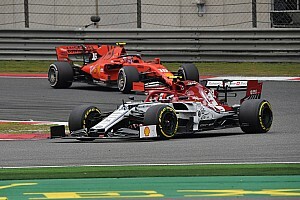 However, it has also been feared that after all the criticism in 2013, Pirelli had decided to abandon the idea of spicing up the races with tyres designed not to last. 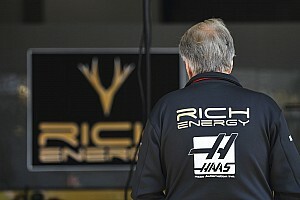 But Hembery said: "We are expecting a two or three stop race (in Bahrain). Last year we were between three and four stops."